This is all my skincare routine consists of. This every morning and every night. Well for me, I have very sensitive skin. Any products with too much alcohol, moisture, or cleaning agent can be hellish for my skin. I started using this when I was given a pack while working with Pixi Beauty to use on the clients in store. 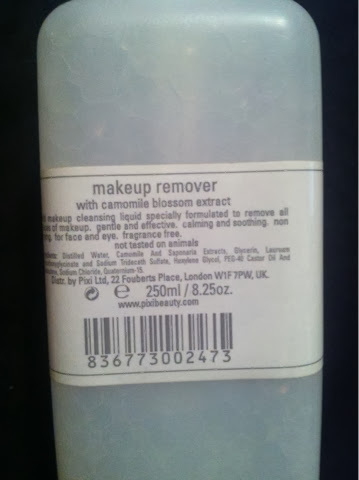 Long story short all counters were pulled from UK Boots stores (MAJOR crying face) so I started using this on myself. For me, I didn’t really notice much with my skin while using the first bottle other than it kept spots at bay. Until I ran out. Blemishes were appearing everywhere, my skin appeared dry, and my over all texture worsened. Even my boyfriend commented on how my skin looked. 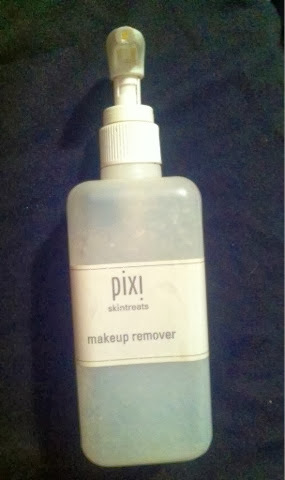 So when my next trip arrived to the Pixi store a few months after I ran out, I started using this again, and low and behold my skins complexion looked radiant, blemishes were gone, and my skin texture had improved! It literally removes ALL makeup in one or two cotton pads. I use around 2 pumps on each pad. Now my first bottle came out in liquid, this new bottle I have purchased comes out in a foam texture. I’m not sure if this is down to a nozzle change but I prefer the foam! I believe it retails around £12.50 a bottle (I never look at the price when I buy it or any Pixi products because I know they will not be a disappointment). You can purchase by calling the Pixi store or visiting their hideout in Carnaby Street In London! I’m going to be in London end of November and I honestly cannot wait to buy another bottle as back up and pick up their christmas sets! I think I’m going to take the plunge and possibly get a face cream. I currently use Benefit Triple Performing once a month so I think it’s time for a change! Would I repurchase? YES YES YES. Petra, you and your pixies are absolute gems for creating this and your skincare line! I purchased this product myself and have given a honest review. Posted on November 8, 2013 November 22, 2013 by sindyydollPosted in Pixi BeautyTagged bblogger, Beauty, beauty blog, british beauty blog, british blogger, British cosmetics, British makeup, Does exactly what it says on the tin, Glow Tonic, London, Lotion, Makeup Remover, pixi, pixi beauty, Pixi Glow Tonic, pixi glow tonic review, Pixi Makeup Remover, pixi makeup remover review, pixi review, Pixi Skincare, piximakeup remover re, Sensitive Skin, Skin care review, skincare review. 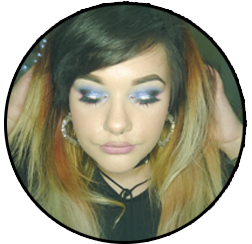 Previous Previous post: MAC Divine Night Grooming Kit Review ! 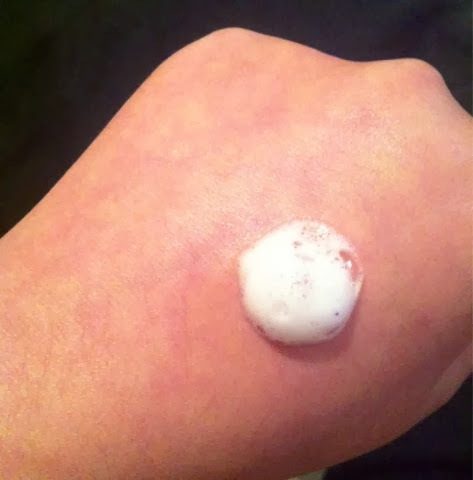 Next Next post: Pixi Beauty Redness Reducing Primer Review!